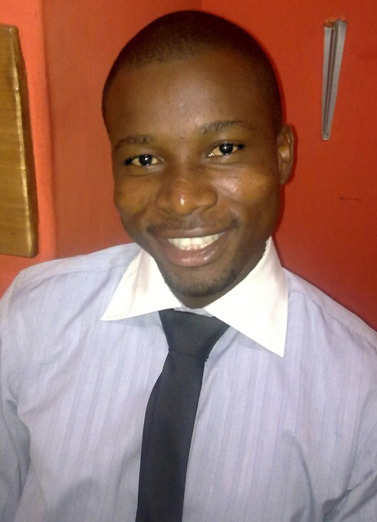 Freeman Osonuga is a WIRED 2015 Innovation Fellow, an Associate Fellow of the Royal Commonwealth Society, a One Young World Ambassador and Founder & Executive Director, Heal The World Foundation Nigeria. He recently completed a 6-month Medical Humanitarian Mission to Sierra Leone as part of African Union's Ebola Response Team. Freeman is a recipient of Meritorious Service Award from President Bai Ernest Koroma of Sierra Leone. He is a 2014 TIME Magazine’s Person of the Year and one of the 2013 Ten Outstanding Young Persons In Nigeria. He plans to use his adventure to space to initiate a Global Climate Care Advocacy Programme. The risks of climate change has made the earth now five times more dangerous and disaster prone than it was in 1970s. Climate Change is an emergency. We have to act now!